When ya guy (@kwad941) gets a FOOTBALL SCHOLARSHIP & forgets to tell you… so you yell at him & he proceeds to use newly found 💰 on “I’m Sorry” 🍪’s. 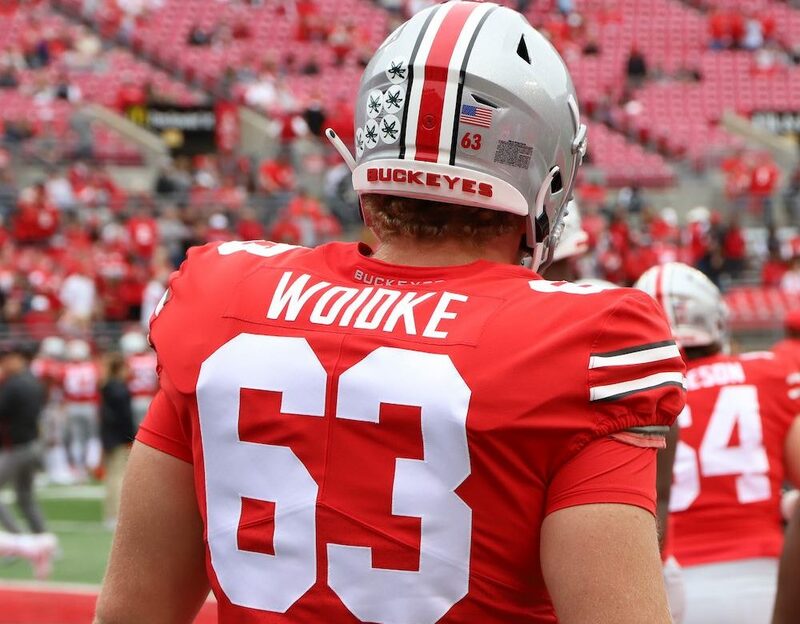 With Woidke now on scholarship, the Buckeyes currently sit one over the NCAA’s limit of 85. They are also in the market for at least one more transfer offensive lineman and potentially a quarterback as well. 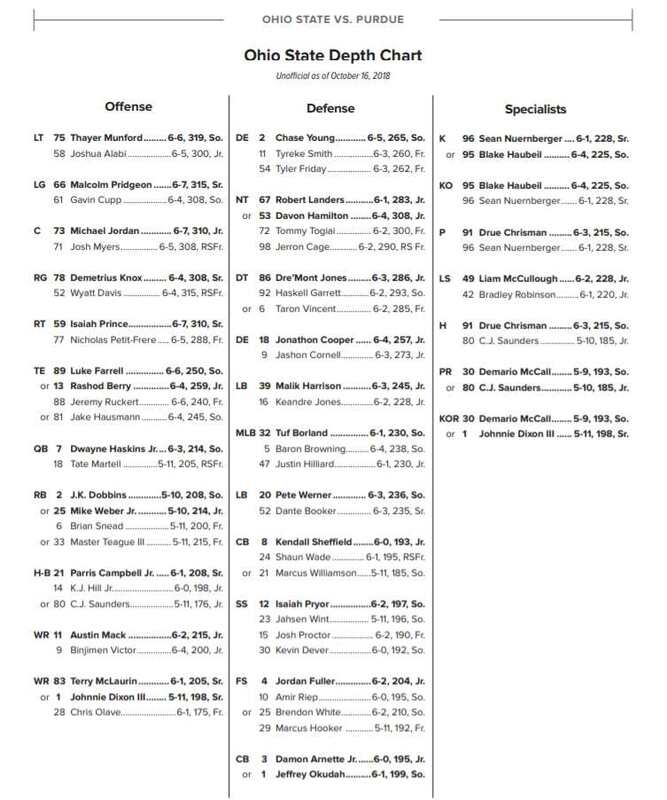 Even if they add a couple more players, they only have to get down to that 85 number before fall camp begins. You can find an updated look at the scholarship chart for the 2019 Buckeyes below.